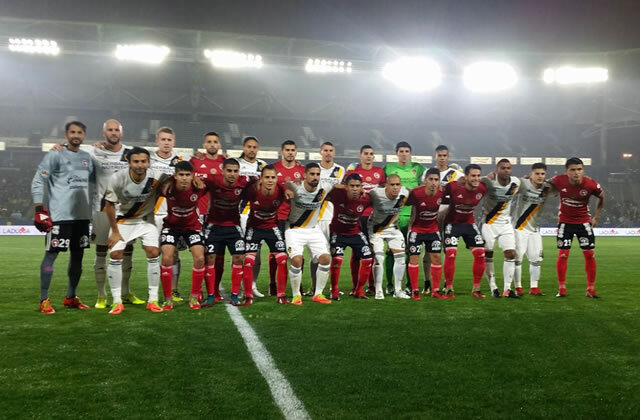 CARSON, Calif. (Feb. 7, 2017) – Club Tijuana Xoloitzcuintles played to a 1-1 draw against host LA Galaxy in an international friendly Tuesday night at the StubHub Center. Jose Villareal scored for the Galaxy while Matias Piseno found the net for the Xoloitzcuintles. Villareal scored on a rolling pass by second half substitute Emmanuel Boateng in the 52nd minute of the match paring the Major League Soccer and LIGA MX teams. Villareal sprinted in between two defenders to reach the ball and send it in past Club Tijuana goalkeeper Luis Michel. The Galaxy lead didn’t last long. 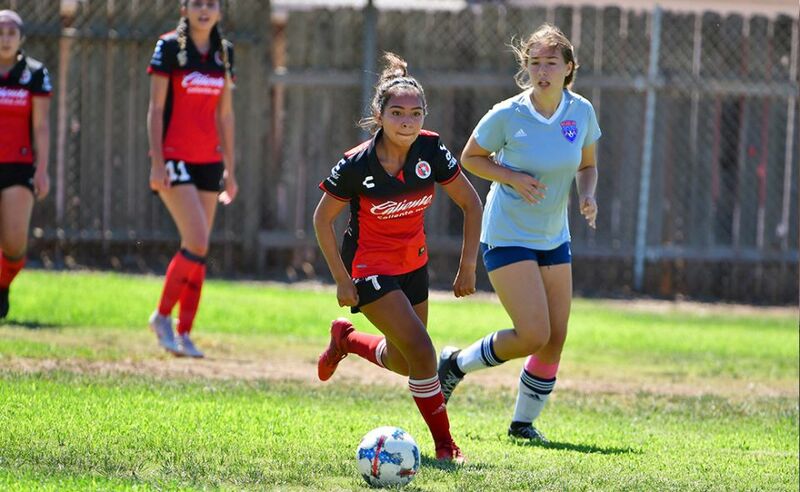 The Xoloitzcuintles answered with Piseno’s goal two minutes later. The newly acquired Argentine defender converted a penalty kick in his debut with Club Tijuana. Coach Miguel Herrera’s team nearly scored again in the 55th minute but Galaxy goalkeeper Brian Rowe blocked back-to-back saves diving twice to his right. Rowe also made a key save in the 81st minute to preserve the tie. The exhibition match served as preparation for both clubs. The Xoloitzcuintles are preparing for its LIGA MX Week 6 match of the 2017 Clausura. It was the Galaxy’s first preseason match as it prepares for the upcoming 2017 Major League Season in March. Tijuana has not won at the StubHub Center in four tries, including a 1-0 loss in official competition, the 2013-2014 CONCACAF Champions League quarterfinals. Tijuana beat the Galaxy in the return game at Estadio Caliente. 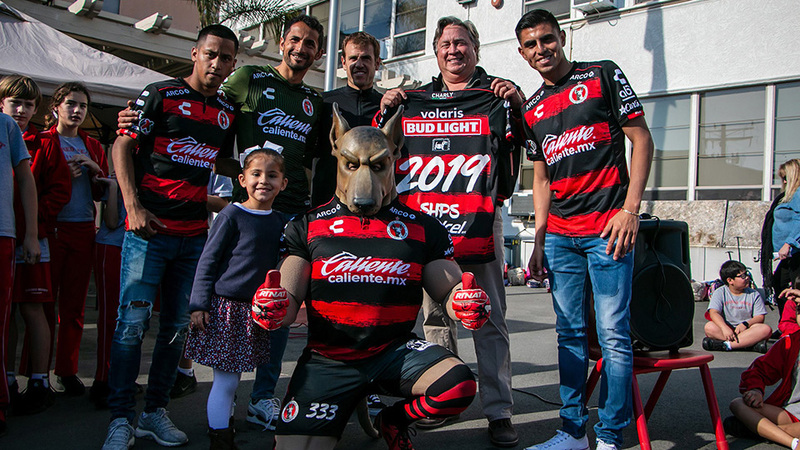 The first time both teams met it was the Xolos winning in a penalty shootout at USD’s Torero Stadium in 2011. 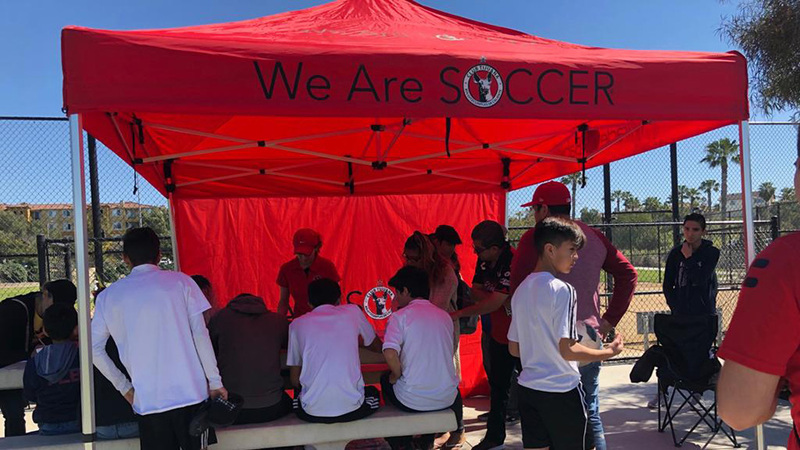 Club Tijuana: 29. Luis Michel, 2. John Requejo, 86. Hiram Muñoz, 22. Juan Carlos Nuñez, 27. Matias Pisano, 23. Pablo Meza, 88. Carlos Vargas, 26. Juan Carlos Medina, 24. Luis Chavez, 32. Jorge Ortiz, 11. Henry Martin, Coach: Miguel Herrera. Galaxy: 12. Brian Rowe, 25. Rafael Garcia, 5. Daniel Steres, 38. Jelle Van Damme, 3. Ashley Cole, 40. Raul Mendiola, 13. Jermaine Jones, 6. Baggio Husidic, 17. Sebastian Lletget, 15. Ariel Lassiter, 32. Jack McBean, Coach: Curt Onalfo.